Ageing unfortunately is a process that cannot be stopped but it can be surely delayed thanks to the advances made in modern medical aesthetic science. 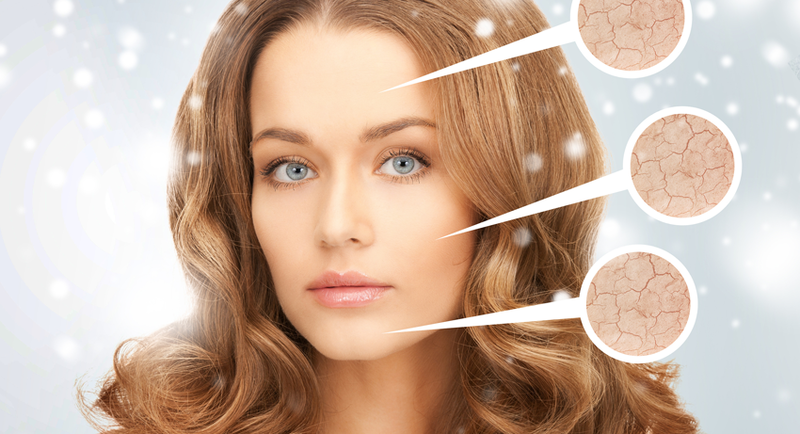 Age related changes includes dullness, dryness which cause appearance of fine lines & wrinkles and loss of skin elasticity which causes sagging skin dermal therapies. Our anti-ageing help to slow down and to an extent reverse the ageing clock to make you as young as you feel. Jamming on face & body can be resolved using skin brightening and skin whitening Treatments. Dermal therapies, Dark Circle peel, Homoeopathic medicine and counselling related to diet and lifestyle can help get good results.